The Greatest Generation is a term used to describe those who grew up during the Great Depression and fought in World War II, or whose labor helped win it. The phrase was coined by onetime NBC Nightly News anchor and author Tom Brokaw in his book by the same name. 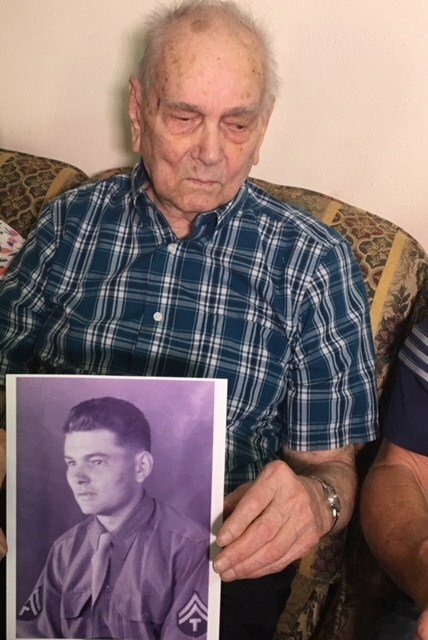 One of those veterans lives in Rapid City and turns 99 next month. Orville Hengen is this week’s Face in the Crowd. Orville worked as machinist and was married with two kids before he was drafted to war. He placed in the Army’s 2nd Armored Division, which played an important role in the liberation of France, Belgium, and the Netherlands and the invasion of Germany. Orville has many vivid memories of his time overseas, more of them good than bad, but one sticks out. Part of their mission was to also stand guard in Berlin for General Patton and the other “big shots in the Army” as Orville puts it. He saw plenty of impressionable operations. The desire to serve runs in the Hengen family, as two of Orville’s brothers served during wartime and two of his sons served in the Vietnam War, and a daughter served in the Navy. Their love for their country came from their dad’s influence. The Hegens’ dedication to country and family are high priorities. 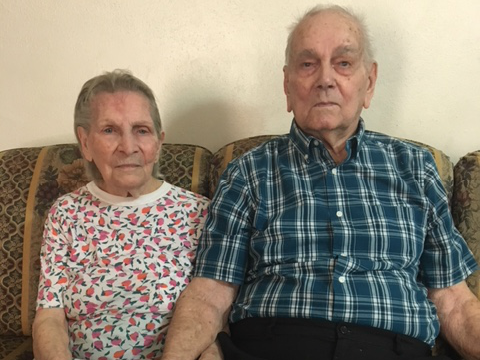 Orville and his wife Lucille are celebrating 77 years of marriage.